17 x 80g. 17 individually wrapped chocolate hedgehog slice. 17 x 60g. 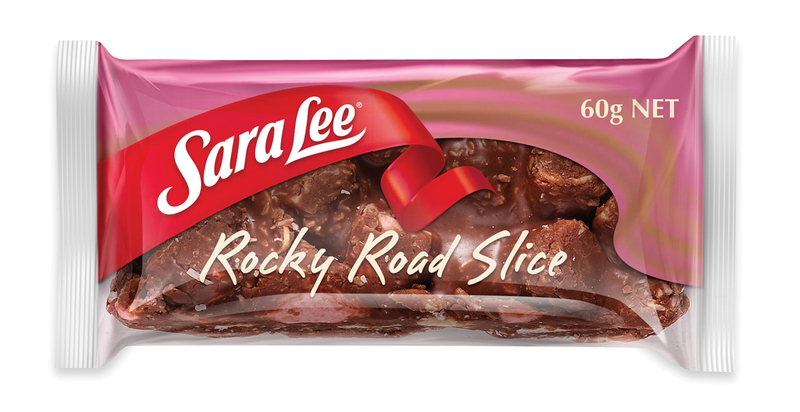 17 individual wrapped rocky road slices. 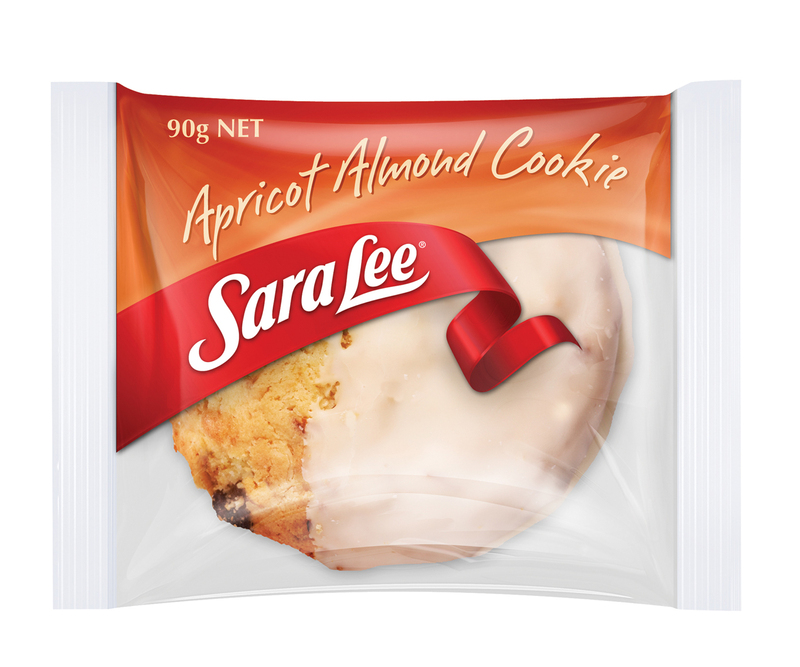 12 x 90g sara lee apricot almond cookie. 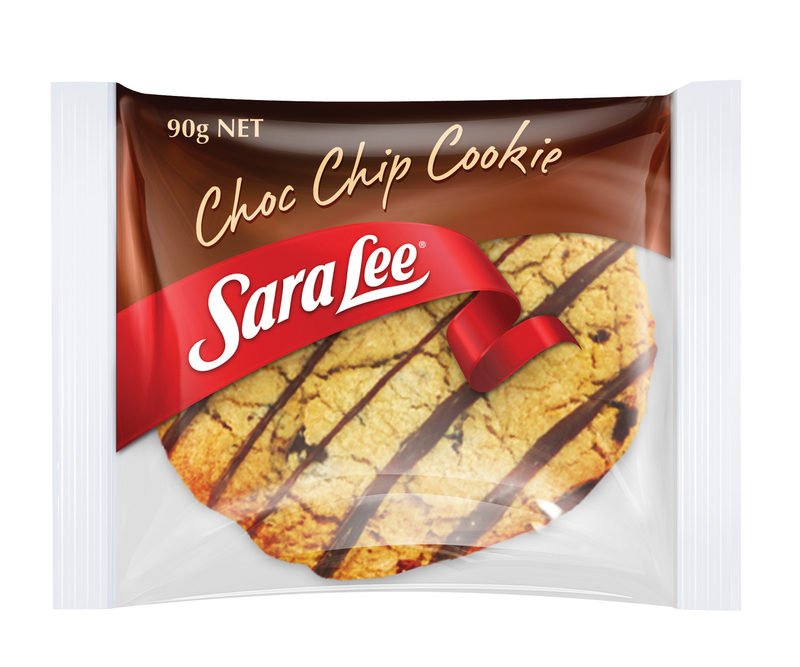 1.9kg sara lee caramel slice tray. 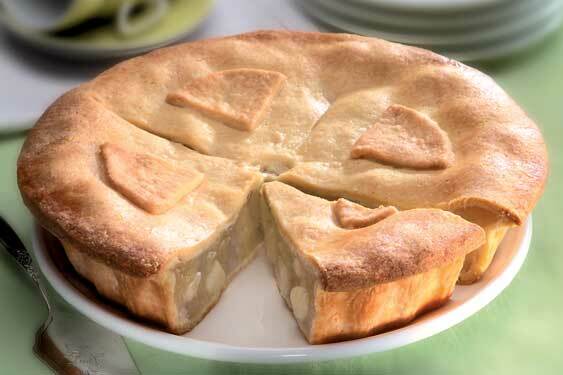 1.9kg sara lee hedgehog tray. 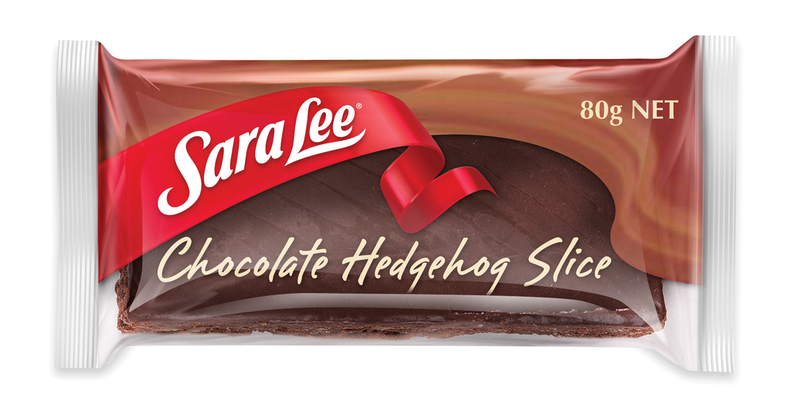 sara lee hedgehog slice is a favourite treat dating back to our childhood. 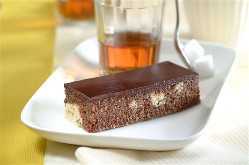 this temptingly dark chocolate slice is coated with thick, smooth icing.